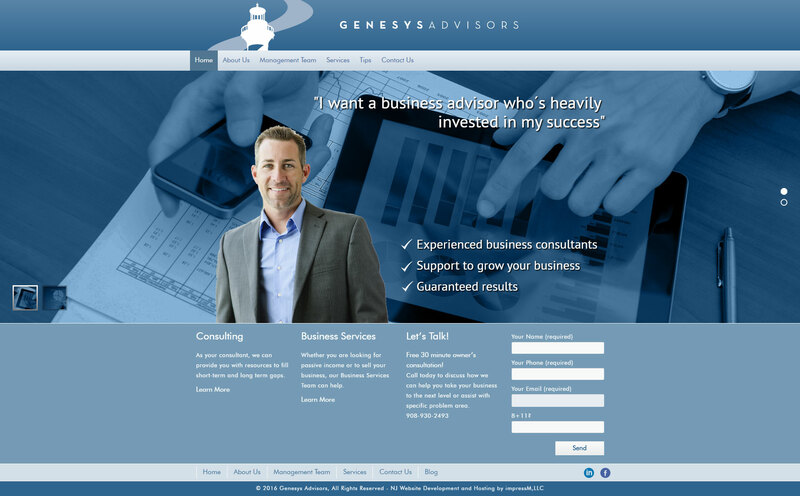 Genesys Advisors is a firm dedicated to helping our clients achieve their goals, both professionally and personally. We are motivators. We are entrepreneurs. And most of all we are results oriented. We will bring these, plus our insight and expertise to help you solve even your most complex business problems. Our suite of services includes Business Coaching, Consulting and Business Services all designed to help you and your business achieve the success of your dreams.